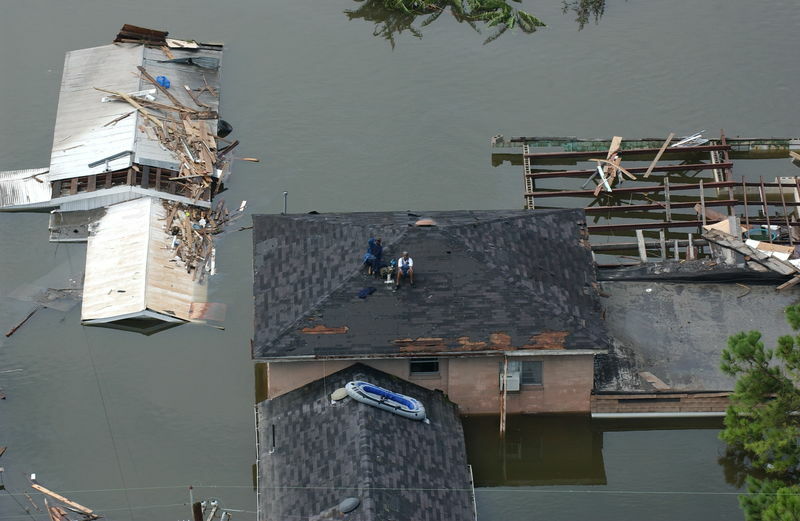 Diana Dunn, one of the founding members of People’s Institute for Survival and Beyond (PISAB), talks about her own Katrina experience and how several organizing principles set up by PISAB played out in the aftermath of Katrina. In this first part of the interview, Diana talks about her experience with racism in the past and the unexpected turn in her life that led her to find passion in anti-racism organizing. She contrasts her personal Katrina experience as a white person with that of people of color and points out the deep rooted institutional racism and internalized racial identity at play. Undoing racism and undoing internalized racial oppression are two important principles of PISAB, and Diana tells a story of Katrina that made these principles real. Interview conducted by Xiayue “Patrick” Li. Permission given by both participants to post.